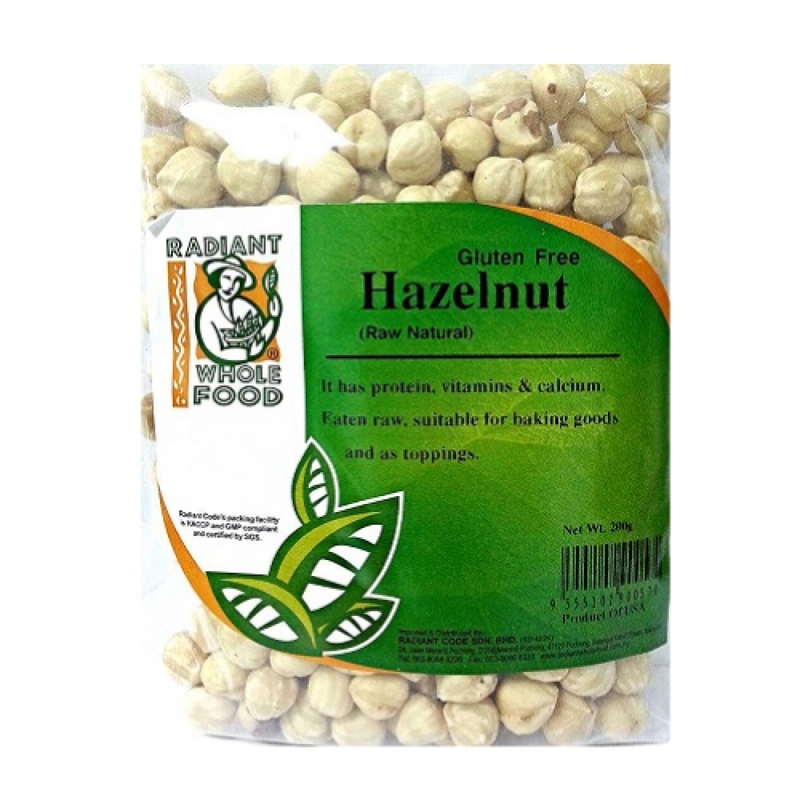 Also known as cobnuts or filberts, hazelnuts are good eaten raw but the flavour takes on a more mellow, sweeter character when they are roasted. Like almost all nuts, they have a high healthy fat content. Sprinkle some chopped toasted hazelnuts on top of mixed green salads. Add chopped toasted hazelnuts to your favorite hot/cold cereal or yogurt.